Jeffrey Ladd is an American photographer born in Elkins Park, Pennsylvania in 1968. He is based in Koeln, Germany. stills. By Katrien De Blauwer and Danny Clay. The deceptive simplicity of the Dutch collage artist Katrien de Blauwer can hold its own regardless of the package, but llKKI Book’s attentive presentation of her work in stills is extraordinary. 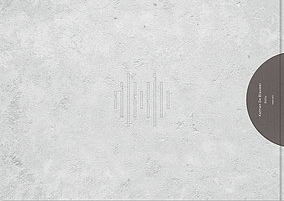 This work is a dialogue between De Blauwer and musician Danny Clay from which springs both collage and sound work – each that can be approached either individually or as a coupling – that offer multiple experiences. diane arbus; in the beginning. By Diane Arbus. The last decade of Diane Arbus’ life and work is so celebrated and distinguished that it comes as a surprise that only a handful of her early 35mm work has ever been seen. 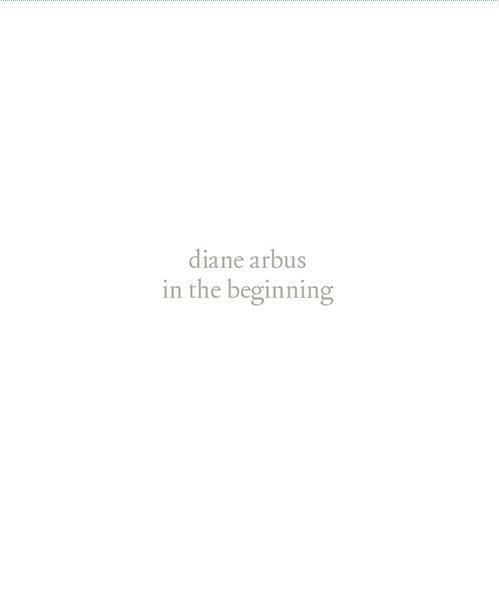 A prequel to the now classic Diane Arbus Monograph from 1972, diane arbus: in the beginning completes the story of this remarkable artist by filling in the “first chapter” of her artistic pursuit. Fifteen Miles To K-Ville. By Mark Steinmetz. 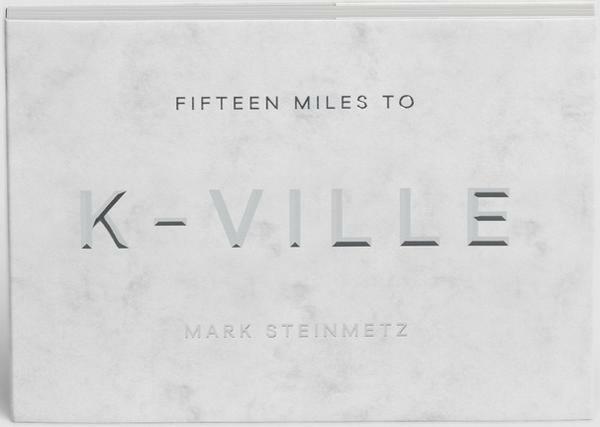 K-Ville is a fictional place somewhere between Tennessee and Georgia that Steinmetz has conjured through his sheer prowess as a photographer. For those familiar with his work, these photographs made between 1993 and 1996 will feel like new discoveries that surprise and delight in photographic territory you thought you knew well.